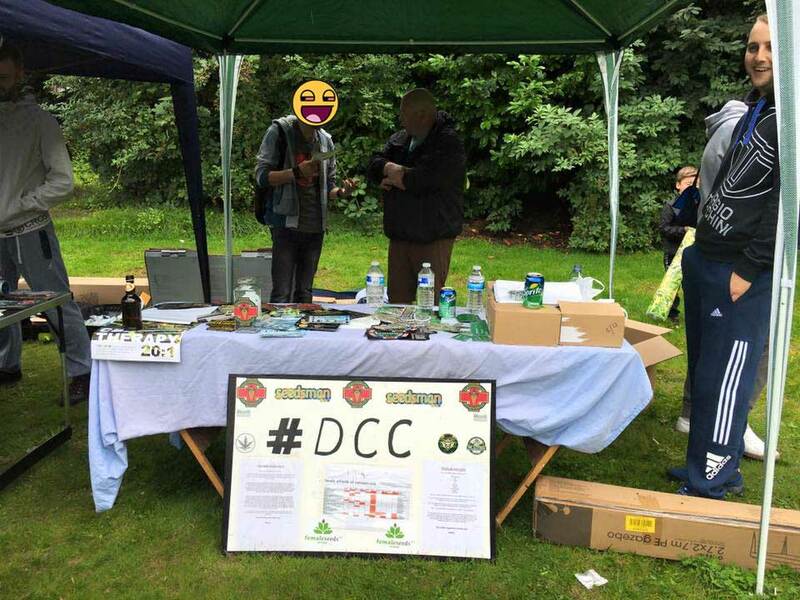 Last Saturday, September 3rd, Durham cannabis collective held their second public awareness event two minutes from Durham city centre and on the banks of the River Wear. 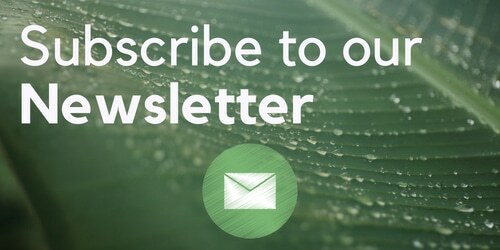 Our aim in doing these events is to build the community and get as much awareness out there as possible and we hope that is what we are achieving. We were not expecting a huge turnout as the weather was against us from the start, lashing down all morning, but we pulled together, showed commitment and got down there. 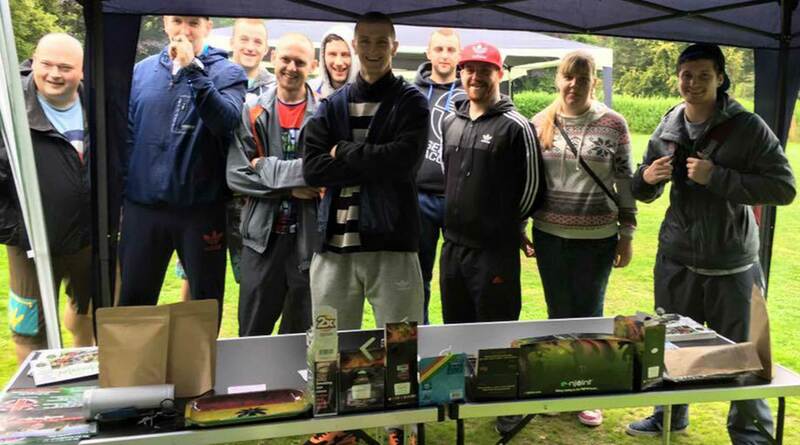 We set up and the rain eased off and people started turning up. 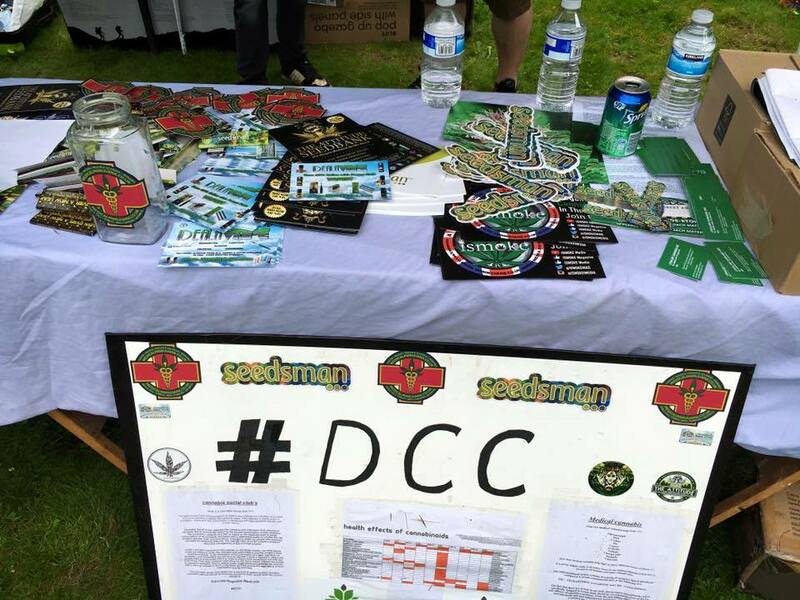 #DCC had their gazebo set up with various giveaways and raffle prizes alongside one of our official club sponsors #Ideala with their pop-up shop selling a selection of CBD balms, hemp buds and disposable terpenes, joints and various other items from skins to rolling trays and blunt papers. We ended up with some live music on the day thanks to a couple of the lads who came down from Newcastle and did a few grime and hip hop freestyles and a bit of beatboxing that the crowd seemed to really enjoy. There was a real spirit of a good community shown on the day. The CBD chocolates that we made to give out to people who attended seemed to go down great as well, and all in all, it was a great day with no interference from the police even though we did notify them that we would be in the area holding this small awareness event. Great crowd, nice flavours, and great day had by all.